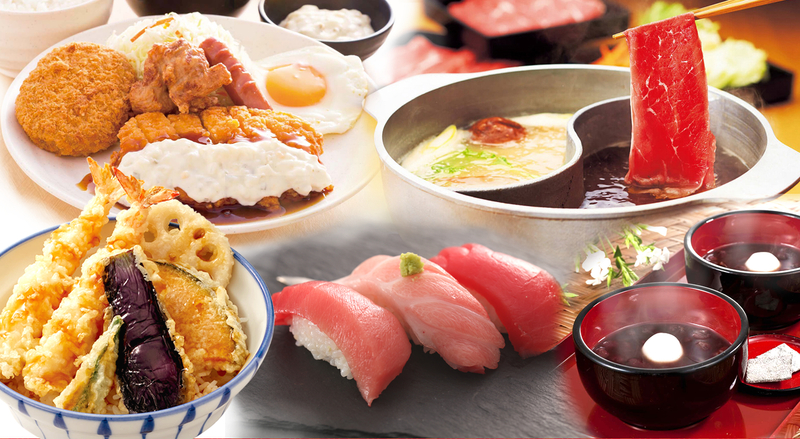 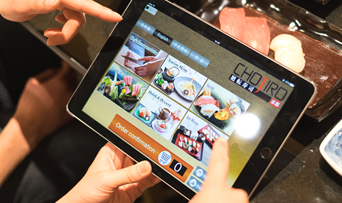 Would you like to experience the best Japanese food during your stay in Japan ? 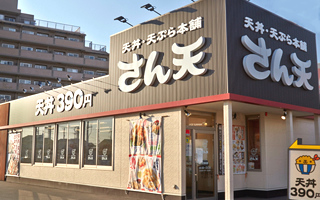 Proud to be the largest Japanese family restaurant chain in Japan. 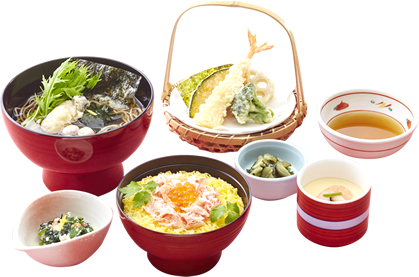 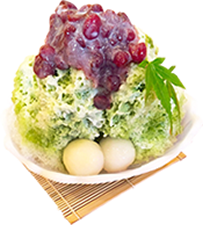 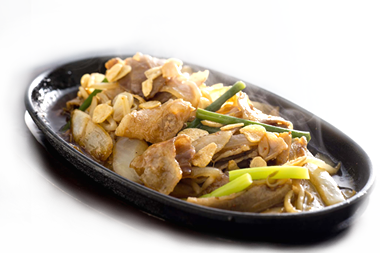 We offer authentic Japanese food at reasonable prices. 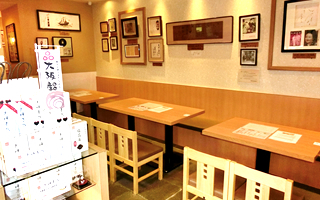 Our Japanese family restaurant appeals to people of all generations regardless of age or gender. 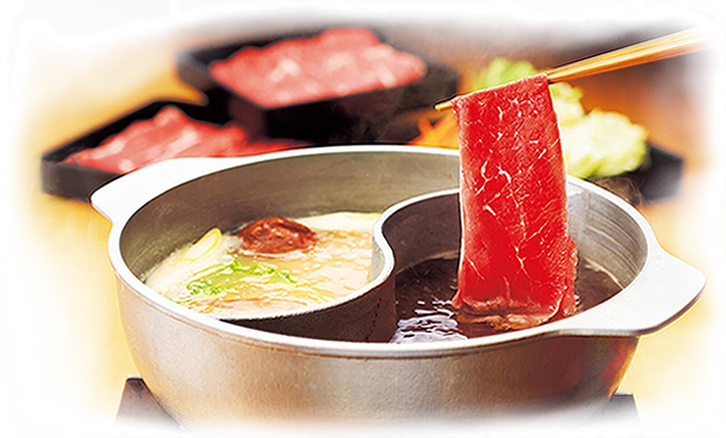 The seasonally updated Fair Menu and the all-you-can-eat shabu-shabu, known as Sato-shabu are our popular items. 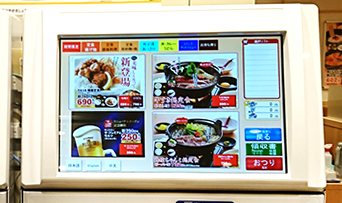 The touch-panel menu is easy to use. 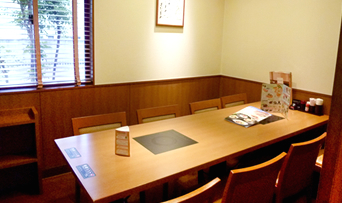 Private guest rooms are available for enjoying a leisurely meal. 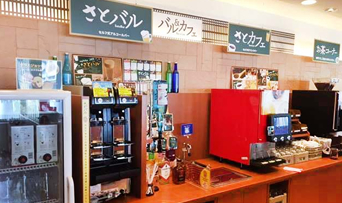 We offer all-you-can-drink (alcohol・soft drinks) self-service items. 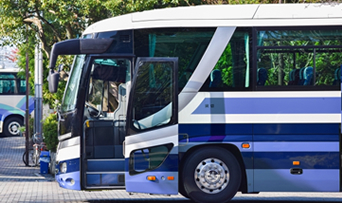 Parking for large buses are available for use by groups. 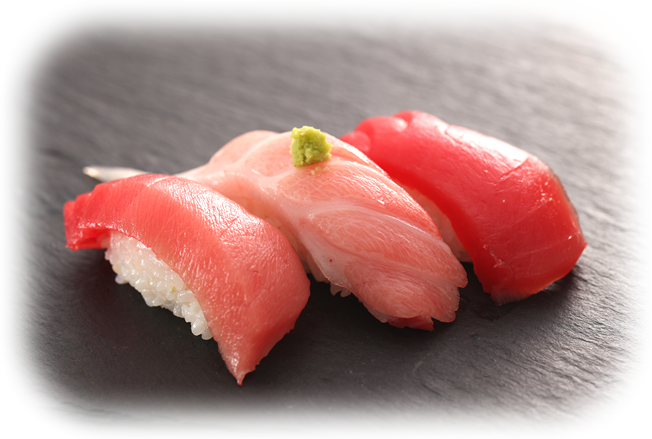 In order to serve you the best quality,the sushi is handmade immediately upon receiving your order. 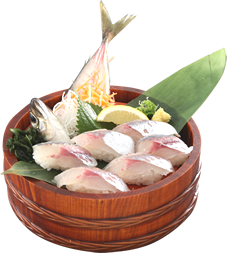 We'd like you to thoroughly enjoy sushi that everyone loves by offering even better taste at reasonable prices in a casual atmosphere. 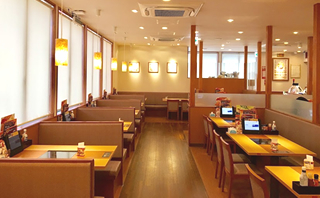 Our restaurants are located not only in the suburbs but also in the metropolitan areas with good access. 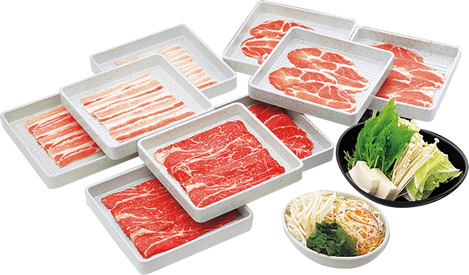 The chefs carefully prepare and offer items. 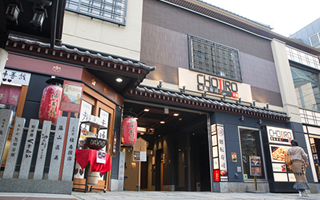 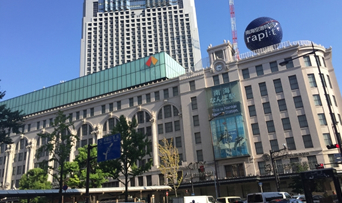 The Shijo Kiyamachi branch in Kyoto is popular with foreign visitors. 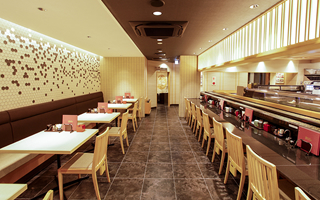 It has achieved a Trip Advisor certificate of excellence for five consecutive years. 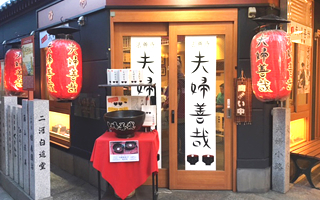 The specialty of Hozenji Yokocho Alley where many travelers visit. 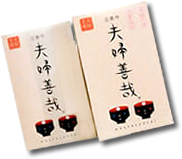 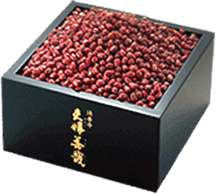 Along with our usual offerings, we have also preserved the traditional taste of an Osaka specialty, Meoto Zenzai, the Couple′s Red Bean Sweet Soup, since establishing the shop. 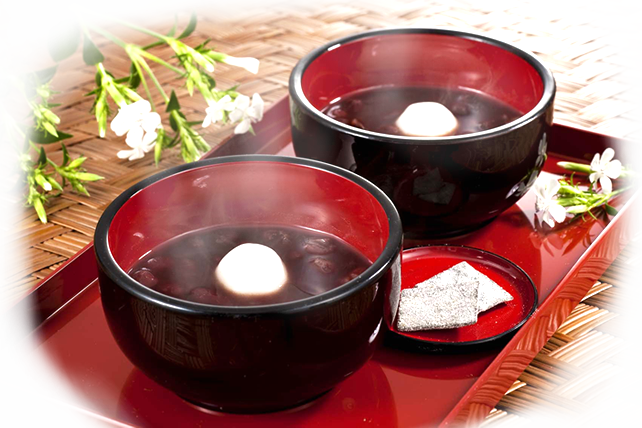 It′s called Meoto Zenzai (the Couple′s Red Bean Sweet Soup), because one serving is presented in two separate bowls. 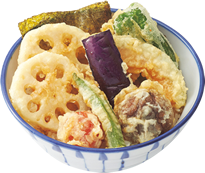 The dish is considered good luck for lovers. 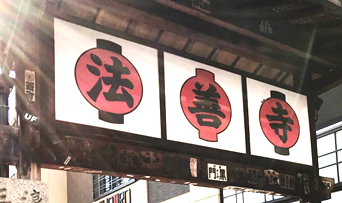 The Hozenji Yokocho Alley located in the one corner that overflows with Naniwa atmosphere. 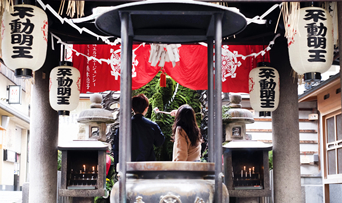 Enjoy the sightseeing spots such as Mizukake Fudo-son Buddhist Statue. 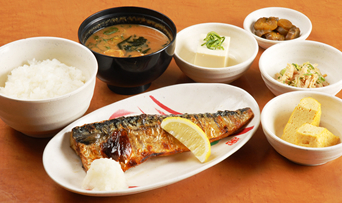 It attracts a lot of foreign visitors to Japan. 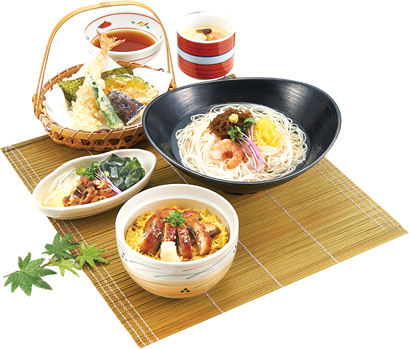 Taste a Japanese traditional set meal. 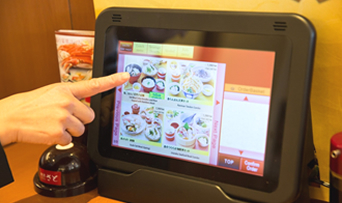 A wide variety of our menu created with a theme of “Thanks, Mom.” are beloved by a wide range of customers. 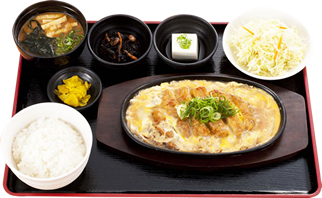 We also offer hand-made style set meals. 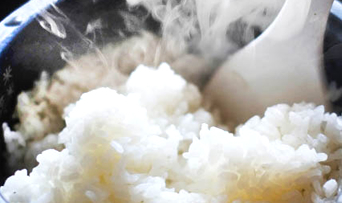 Extra servings of rice are free. 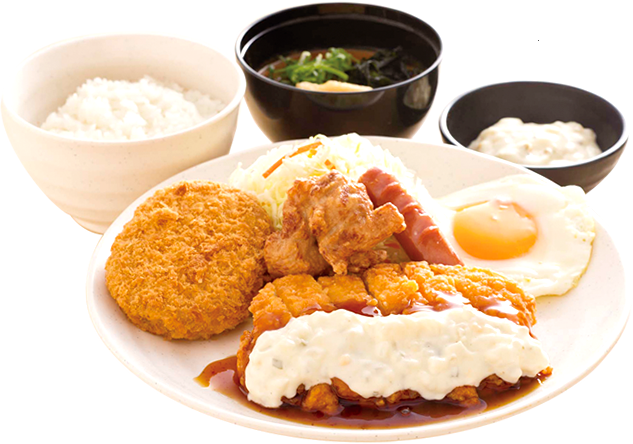 The charms of a Japanese set meal. 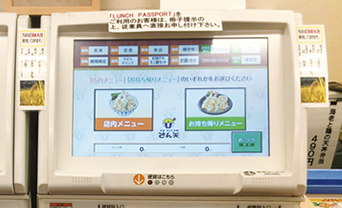 Ordering is simple via a machine that dispenses tickets. 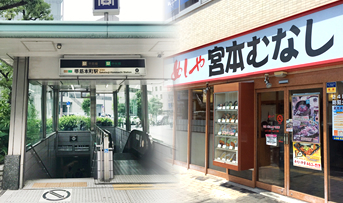 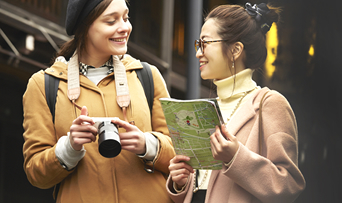 It's conveniently located near the station. 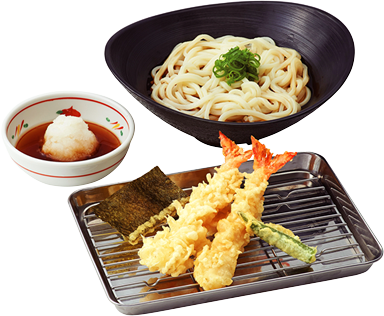 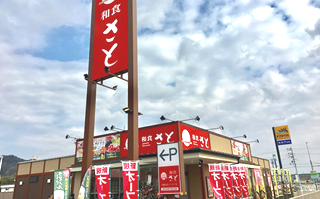 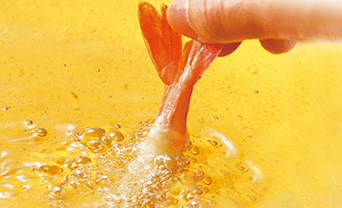 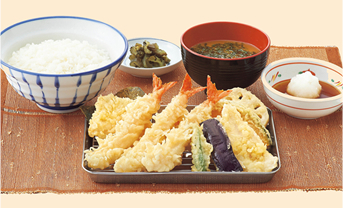 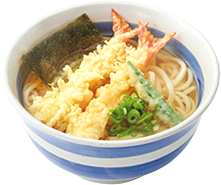 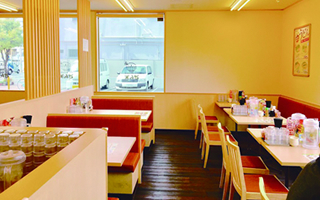 The tempura and tendon specialty shop is known for its Ebi Tendon. 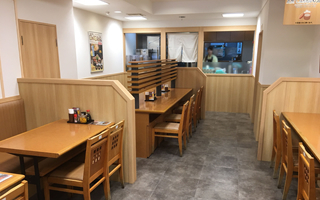 This fast, casual operation was made with the concept of “fast, reasonable and piping hot.”. 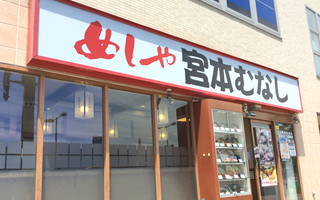 Most inexpensive, authentic tempura and tendon are served here. 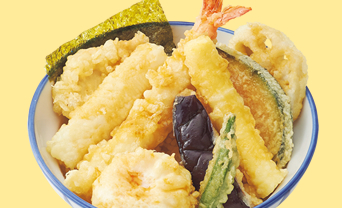 We serve sizzling hot tempura. 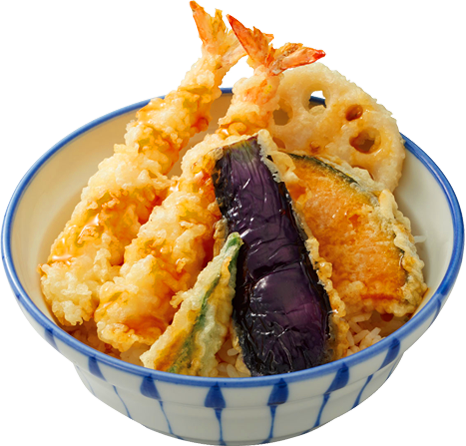 All sorts of hearty donburi, rice bowl dishes are available. 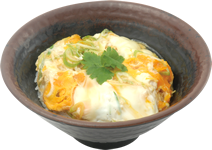 It′s not just donburi, set meals are also available. 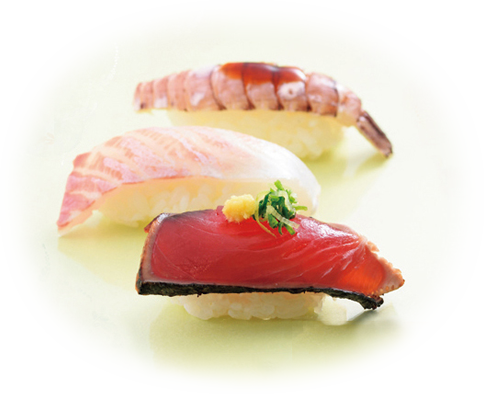 We develop various brands that specialize in Japanese cuisine to deliver the wonders of traditional Japanese dining.